Windu is a Drake and Destiny son who lives with Dean and Tammy Taylor and their family in New Brunswick. 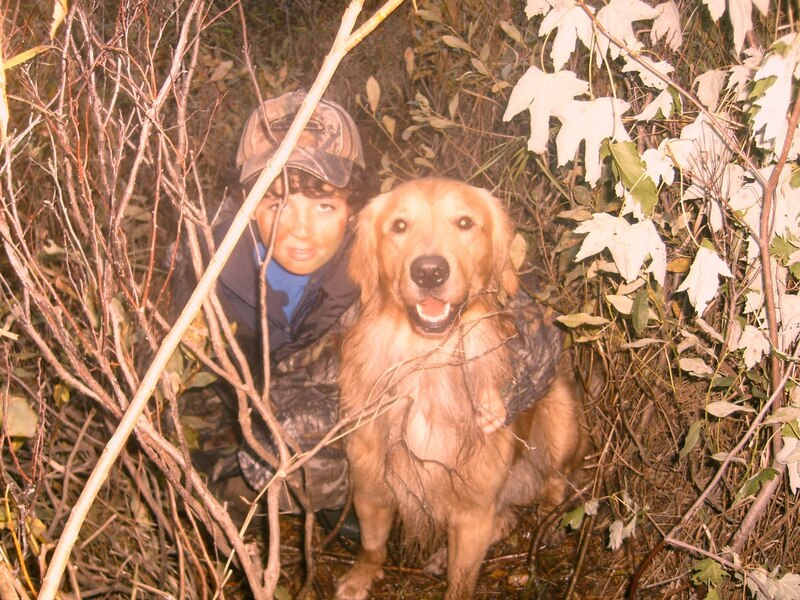 Here, he's shown with his hunting buddy Matthew on Matthew's first opening weekend. They've started a new hunting tradition together. Windu has picked up over 20 ducks this season so far and is having a great time.